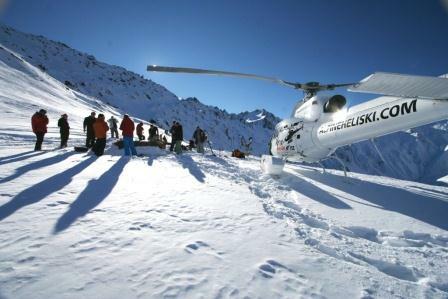 Present your MyQT card toreceive a 20% discount when you book either a 4 or 6 run heliski day! 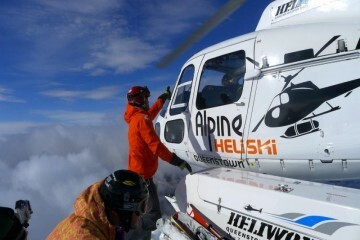 Alpine Heli Ski and Board offer amazing Queenstown snow experiences that begin in the sky. 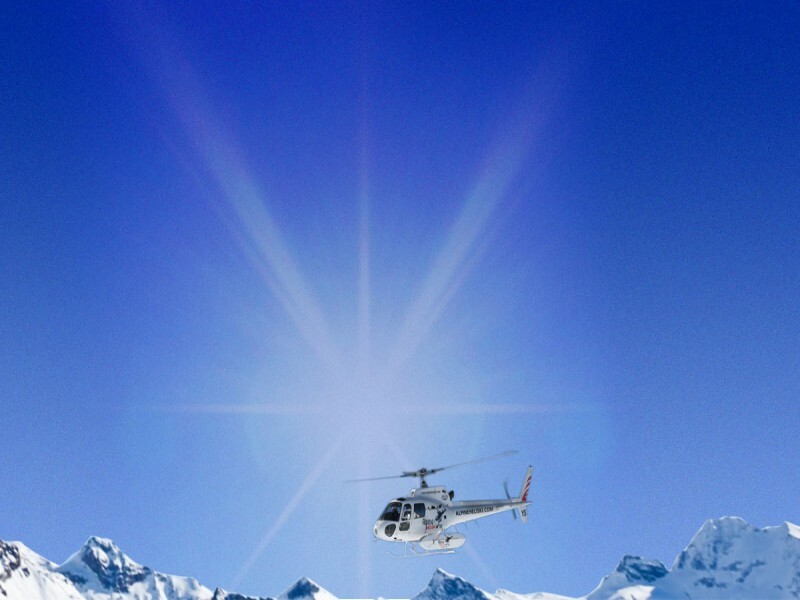 Take a day, multi-day, or private charter heli-skiing or heli-boarding over the magnificent alpine terrain of Queenstown, Wanaka, and the Southern Alps with pilots who know the mountain ranges like the back of their hands. Driven by a passion for deep snow, maximum freedom, and finding the ultimate hit of adrenalin, Alpine Heli Ski and Board are ready to turn your heli-skiing or heli-boarding dreams into a reality.